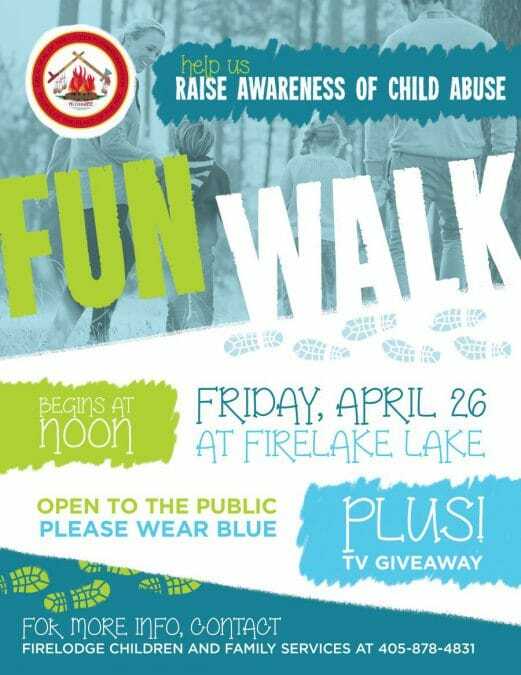 Attend the Citizen Potawatomi Nation's Firelodge Children and Family Services' Fun Walk to raise awareness of child abuse. The Citizen Potawatomi Nation Cultural Heritage Center is hosting youth regalia making classes on Wednesdays beginning April 3rd from 5:30 to 7:30 p.m. Students will plan and construct their own regalia with the help of instructors. 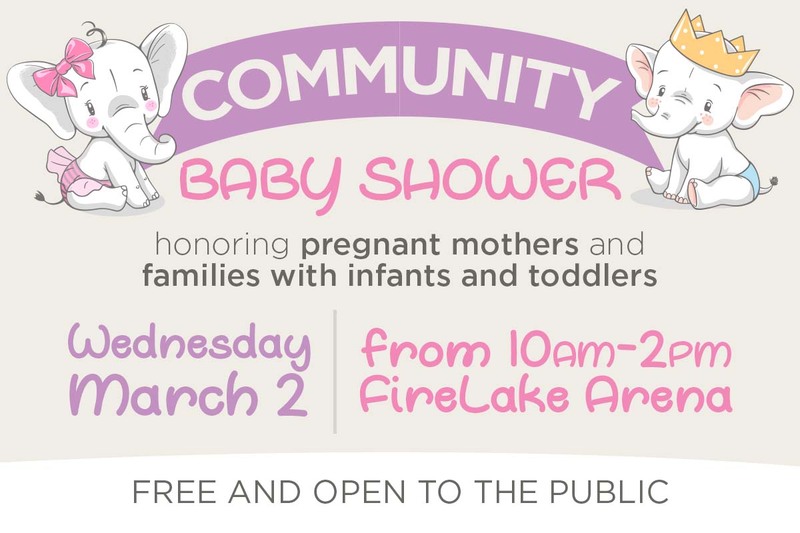 There will be information on healthy choices, breastfeeding, safe sleep, WIC, poison control, infant CPR, educational opportunities, and much more.